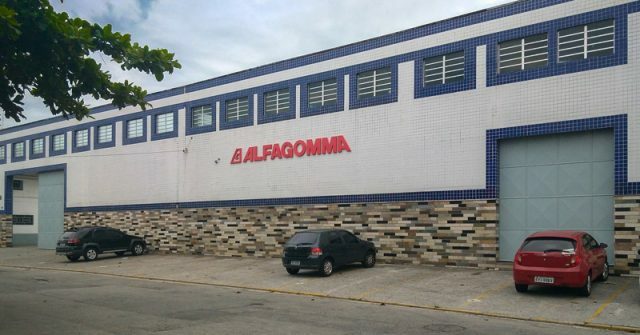 Three new appointments for ALFAGOMMA, new opportunities to do business and grow together. 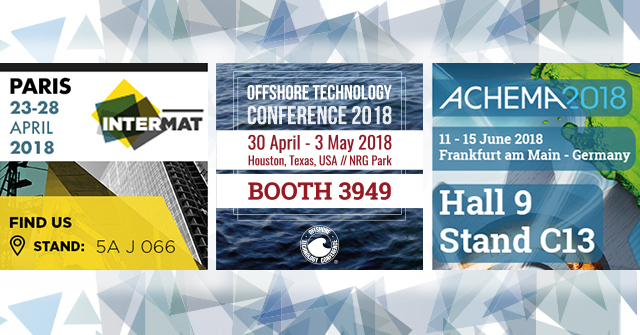 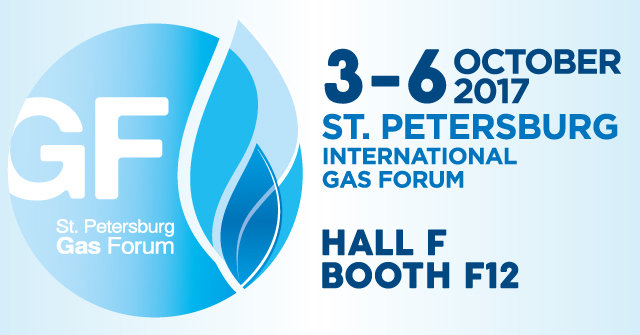 ALFAGOMMA will be at Gas-Forum. 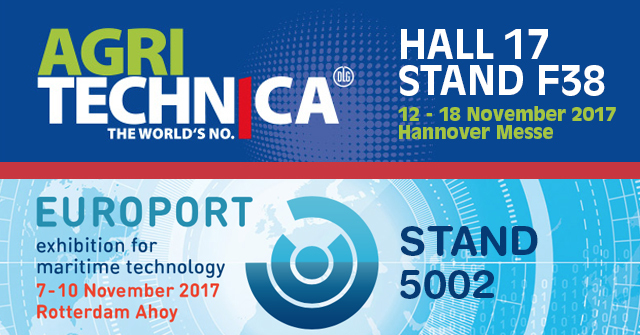 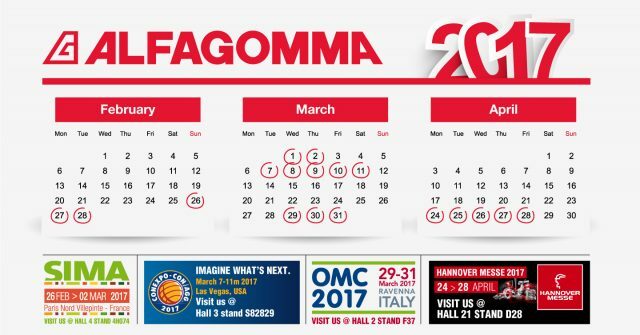 With the year coming rapidly to a close, ALFAGOMMA is finishing on a positive note by participating in 2 very important Trade Fairs. 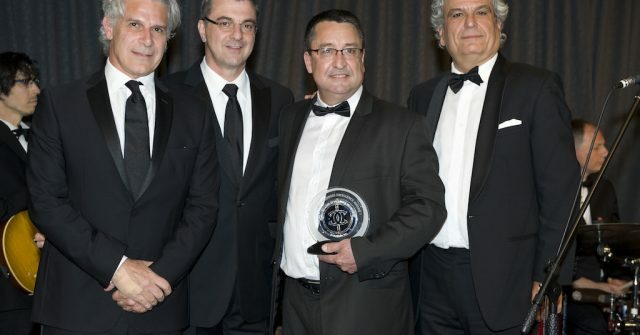 The opening of the new branch in São Paulo brings the total number in Brazil to 5! 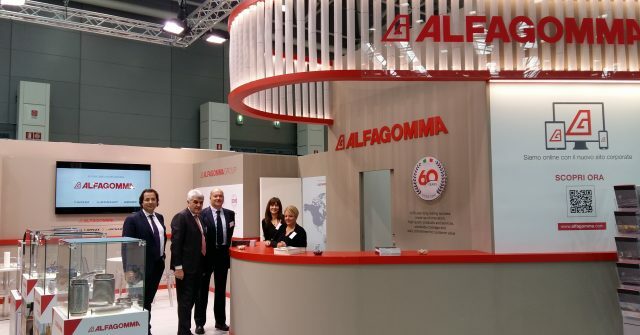 ALFAGOMMA team has been working hard finalising four major exhibitions for three consecutive months. 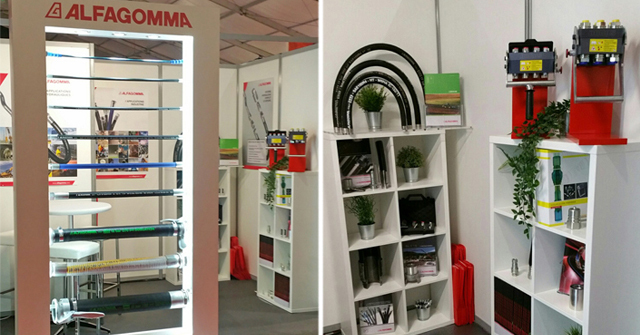 Three exhibitions in less than a month. 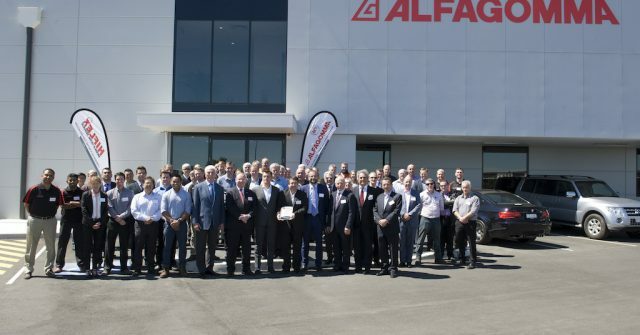 On the 5th October ALFAGOMMA Australia had their Grand Opening at their new facility in Sydney, NSW.